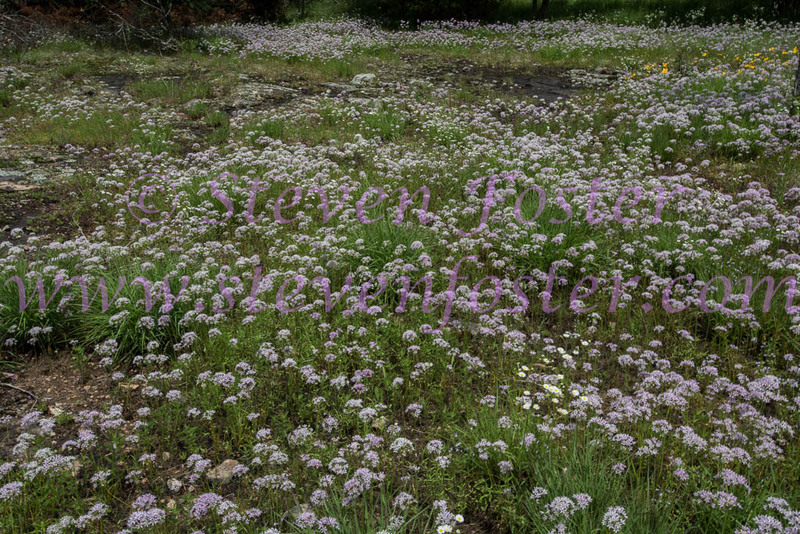 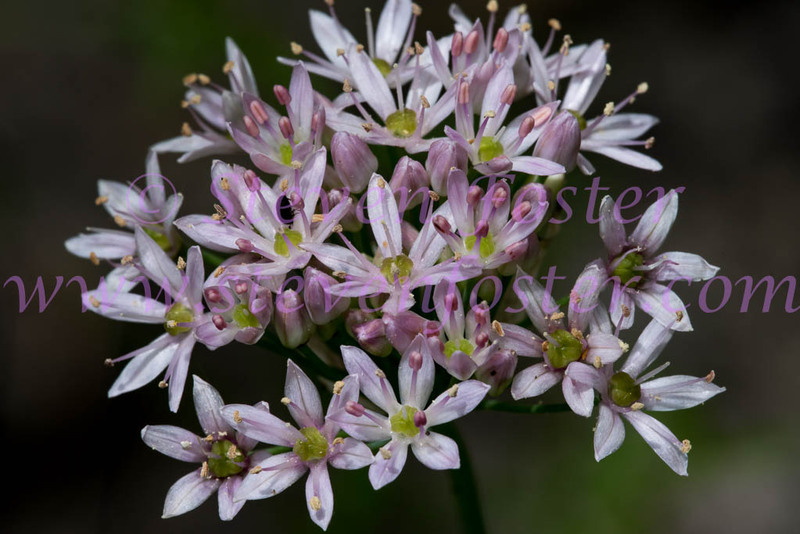 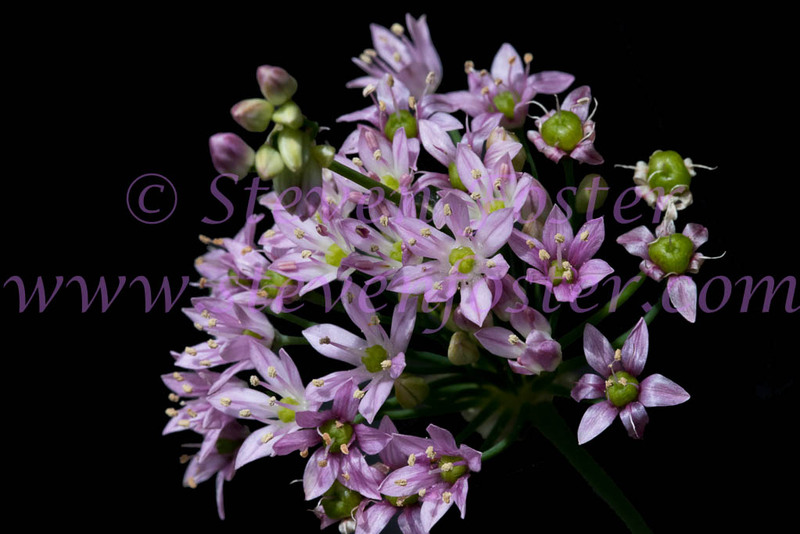 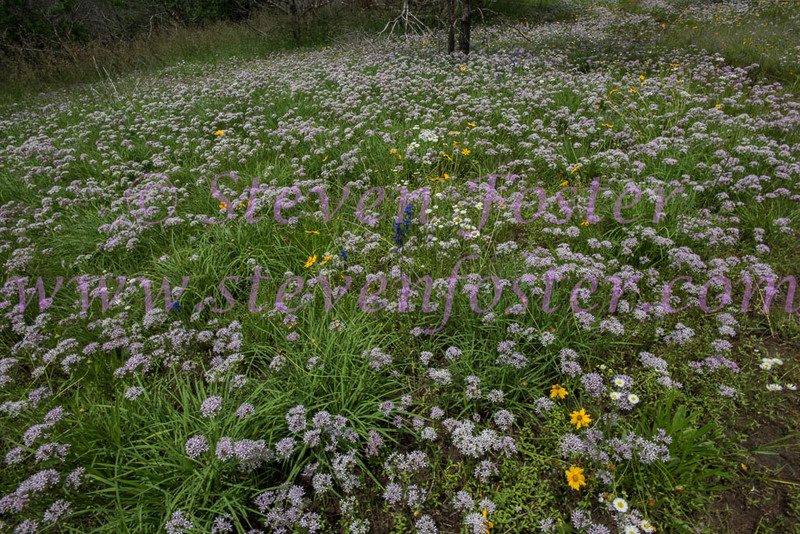 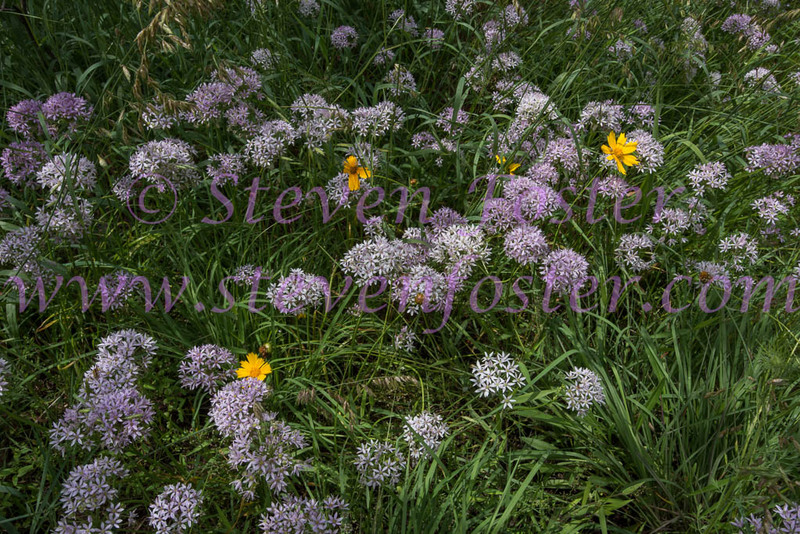 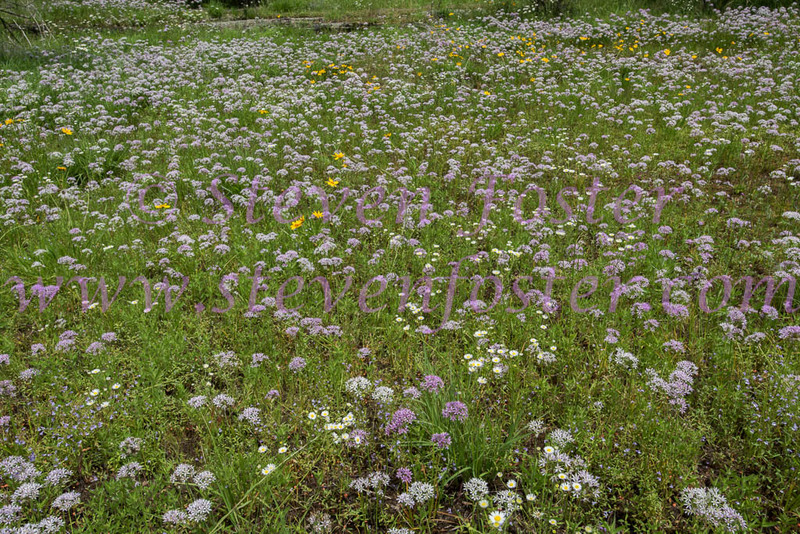 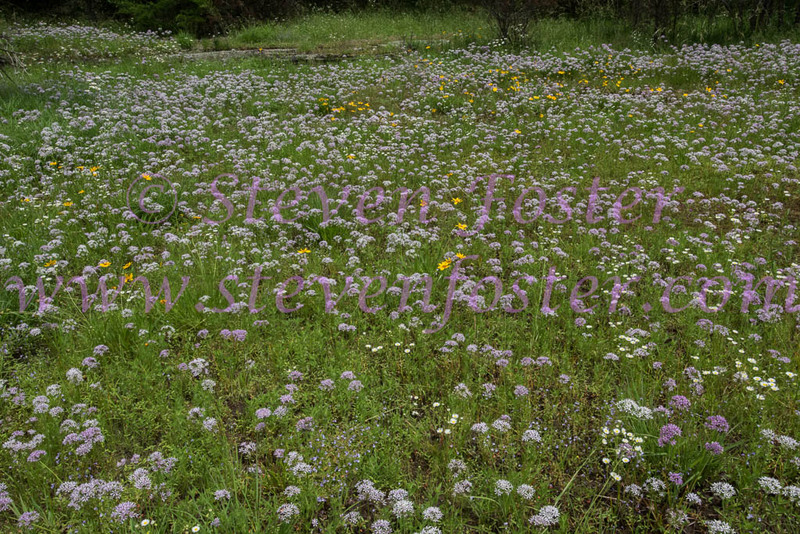 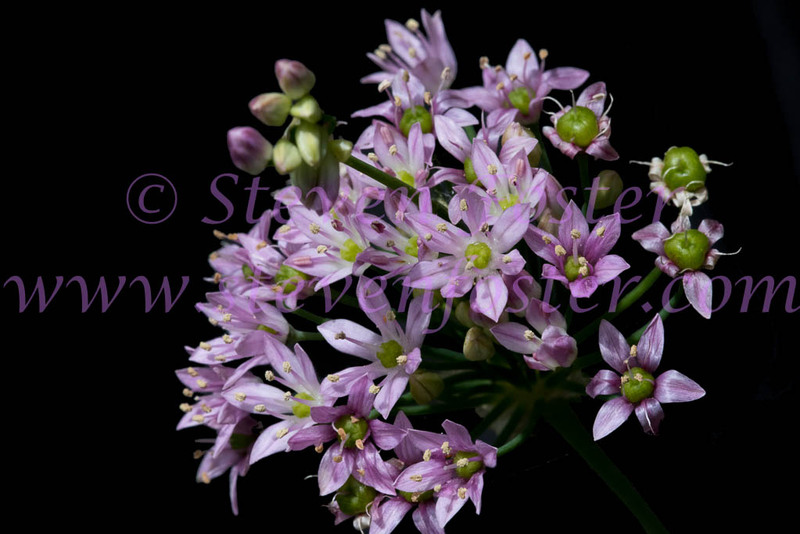 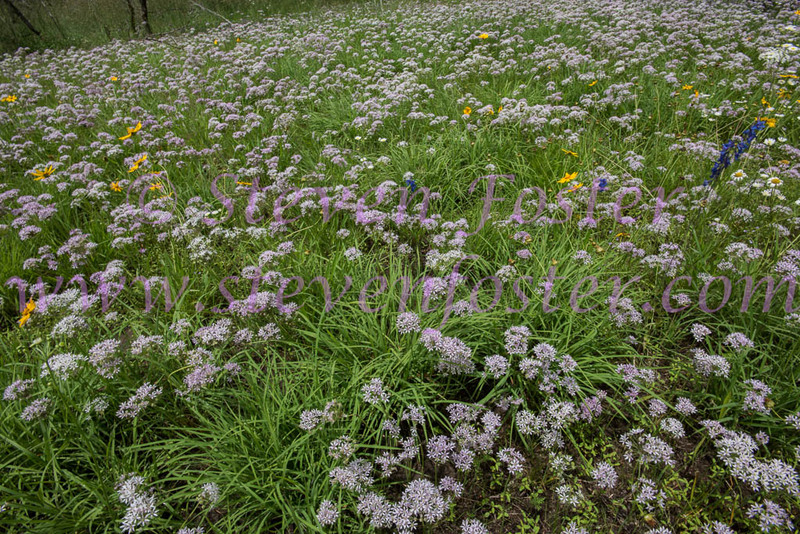 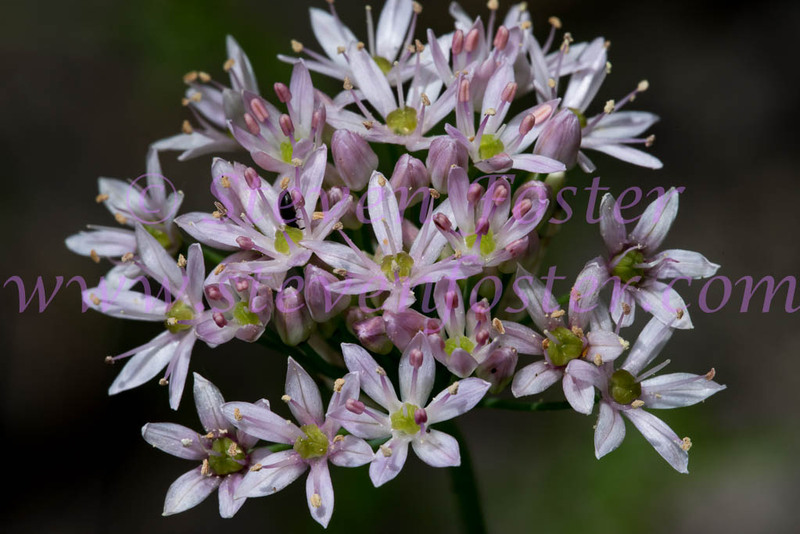 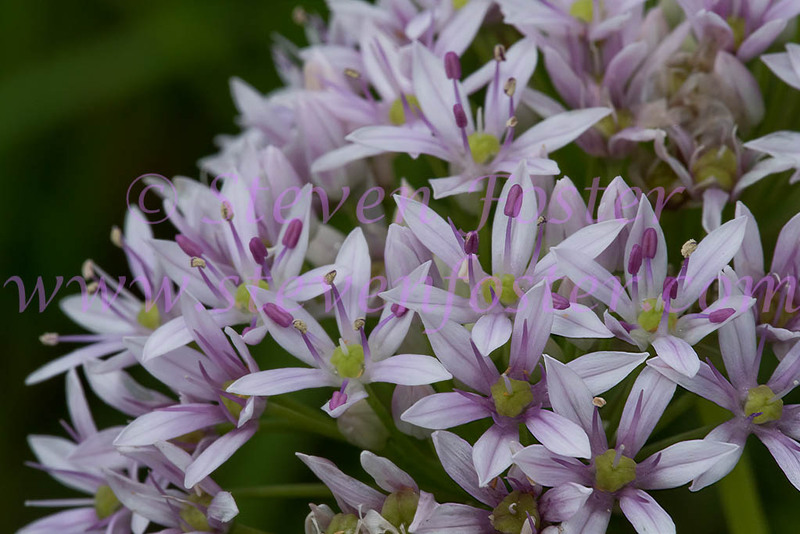 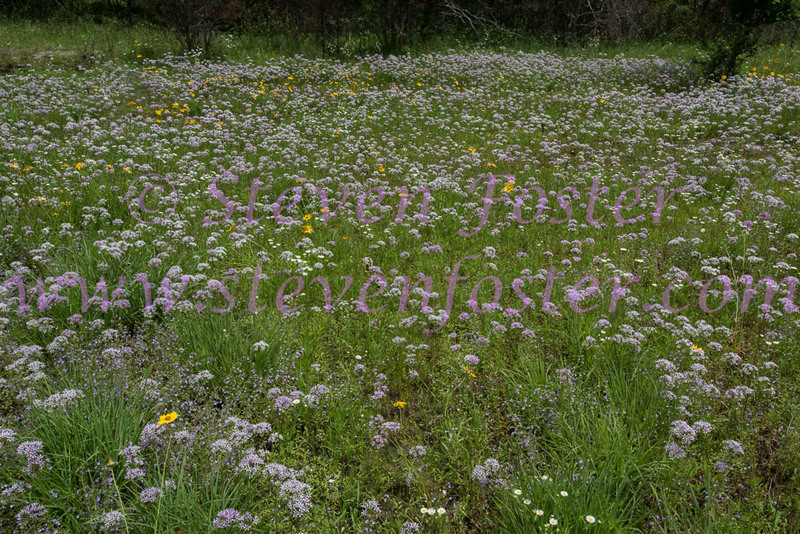 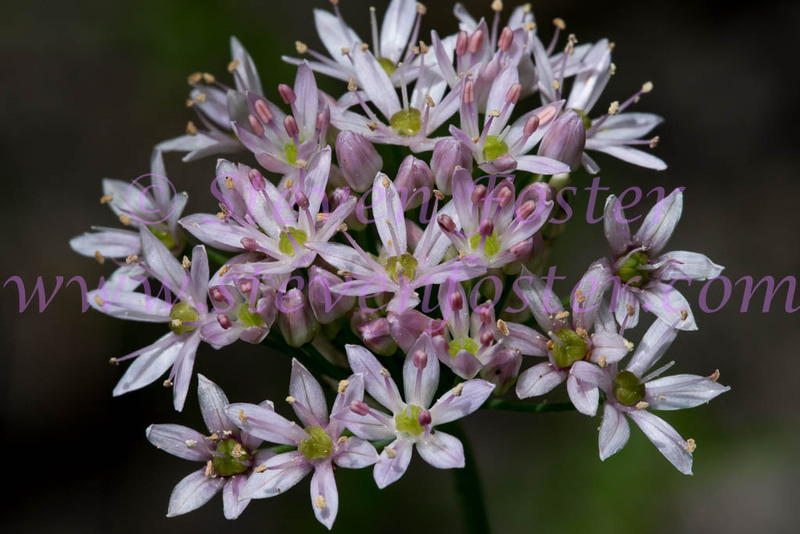 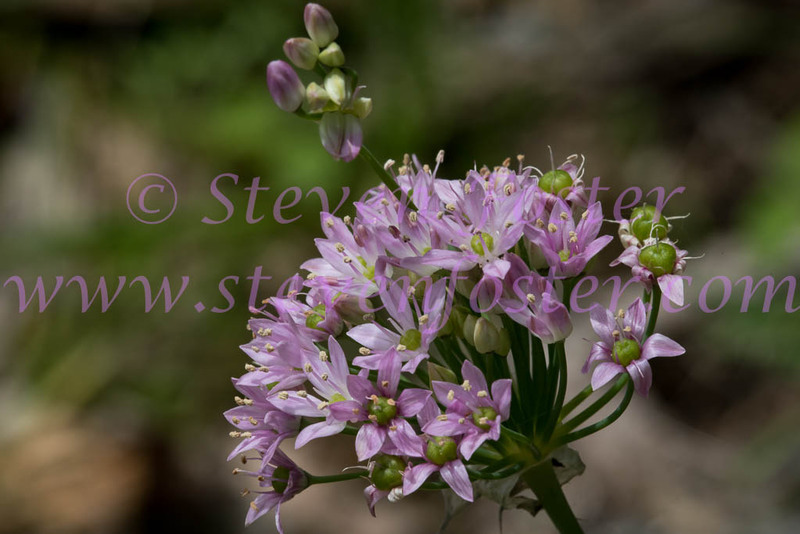 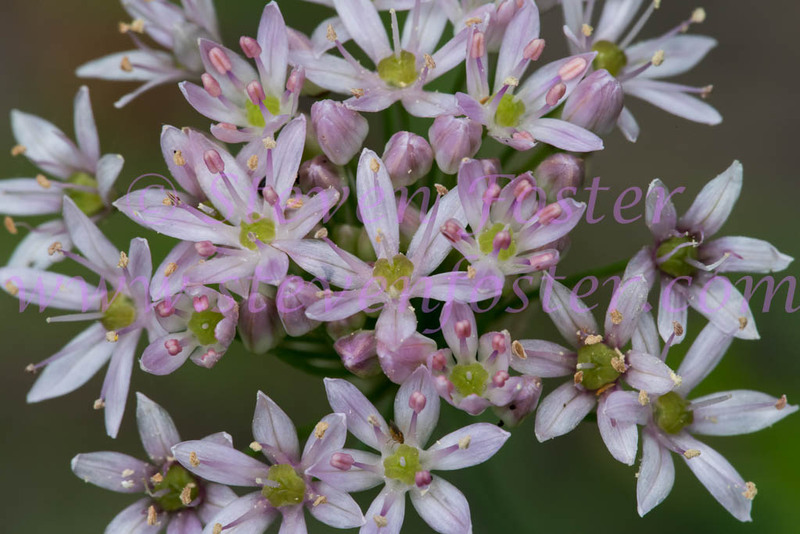 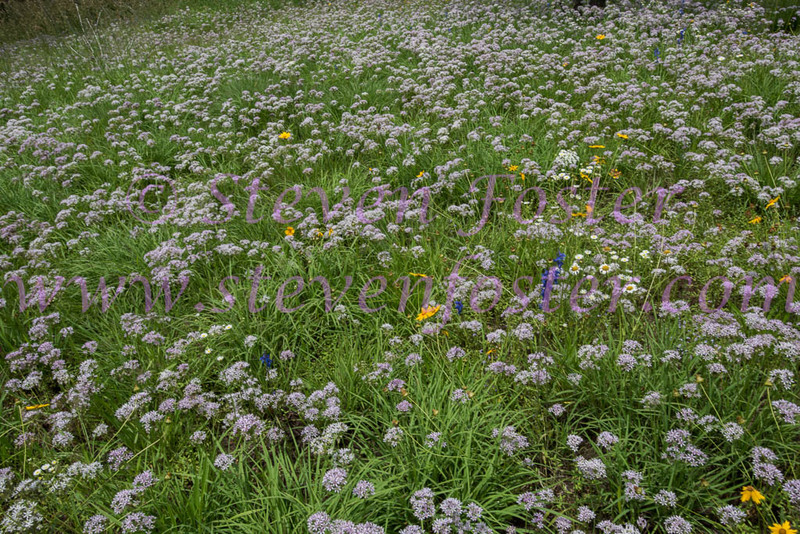 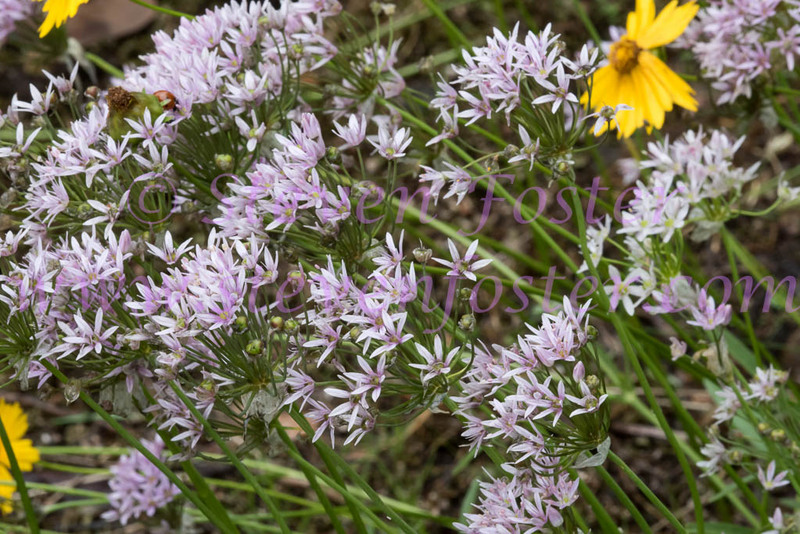 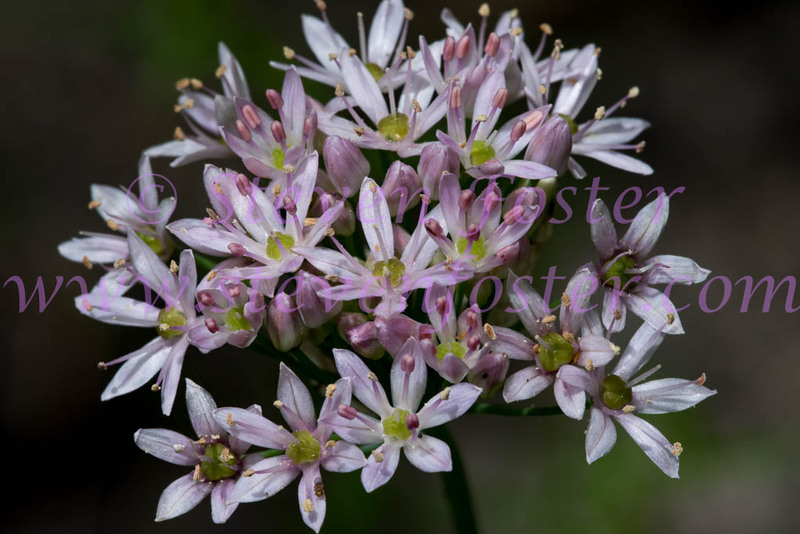 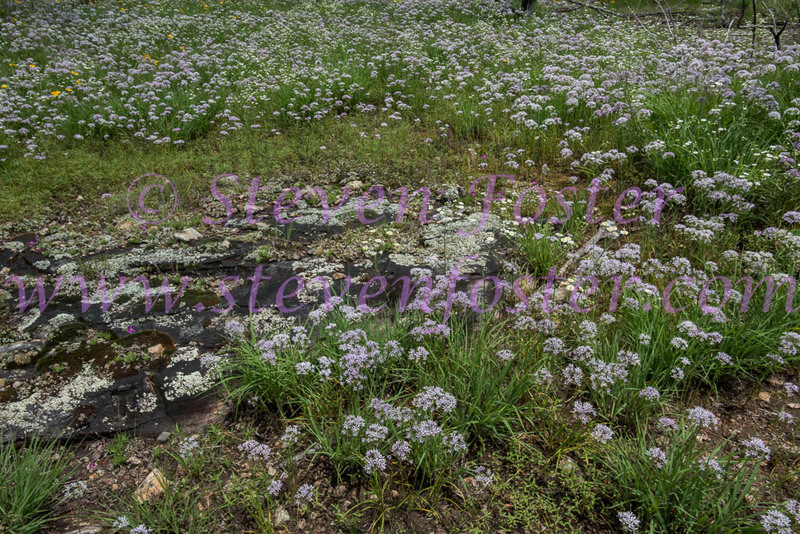 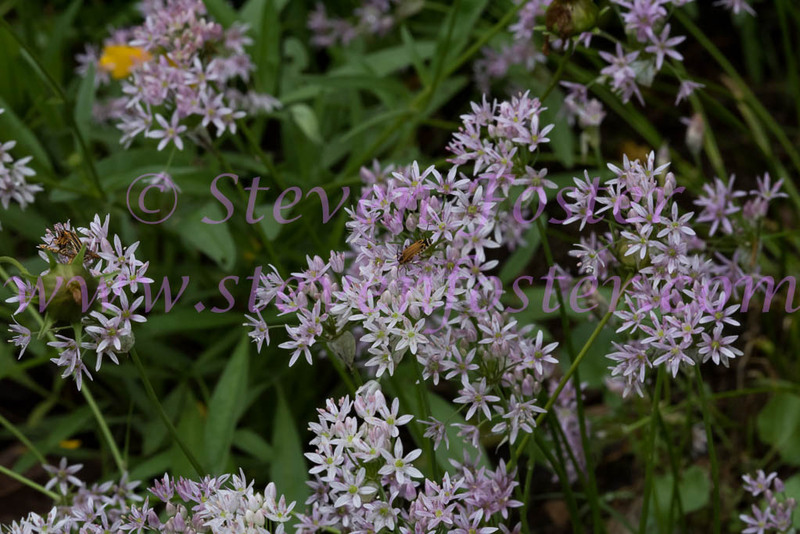 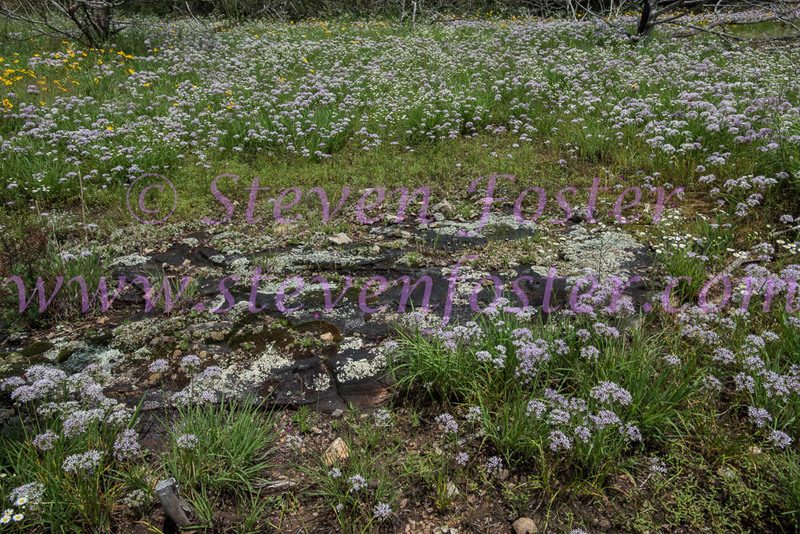 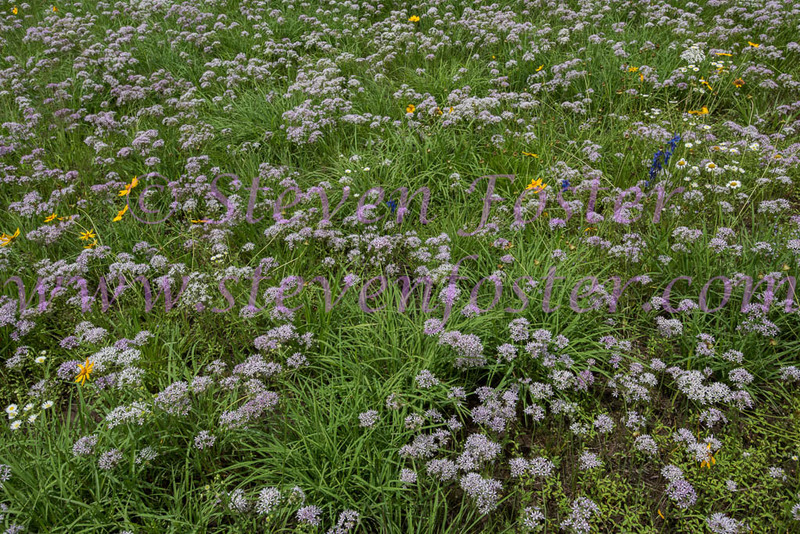 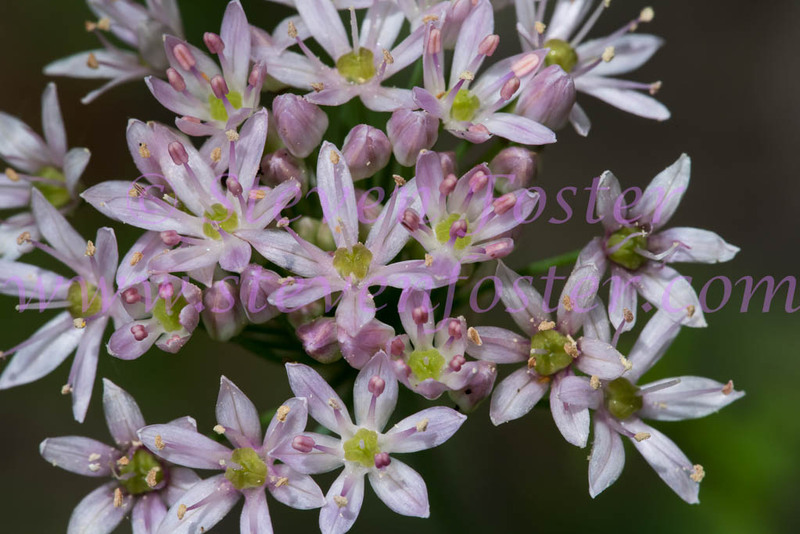 Photos of Allium canadense var. 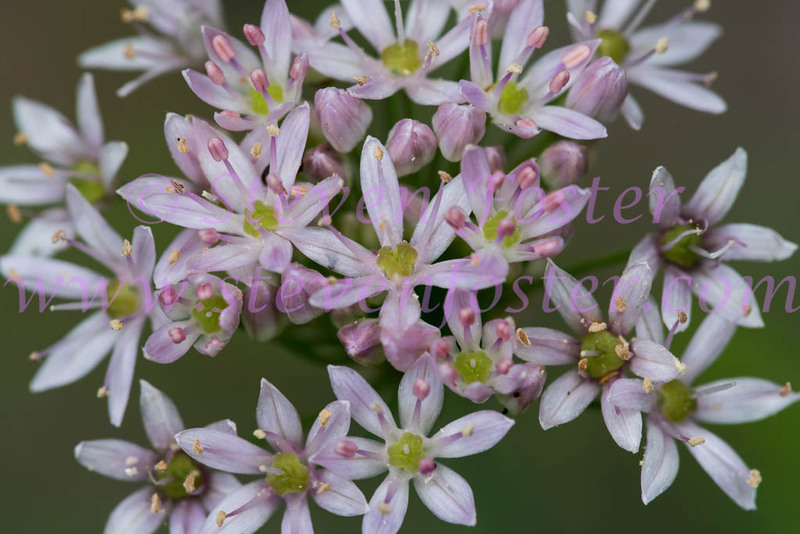 lavandulare, Wild Garlic, Meadow Garlic. Allium canadense var. lavandulare, Wild Garlic or Meadow Garlic is a beautiful wildflower, the leaves of which have a distictive, characteristic garlic fragrance. 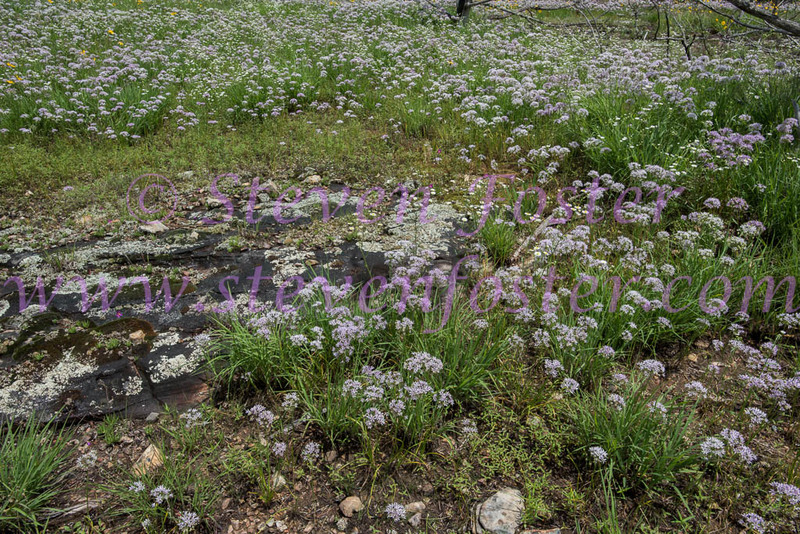 The Cherokee used the leaves to treat scurvy; tincture given to children to treat worms or colic. 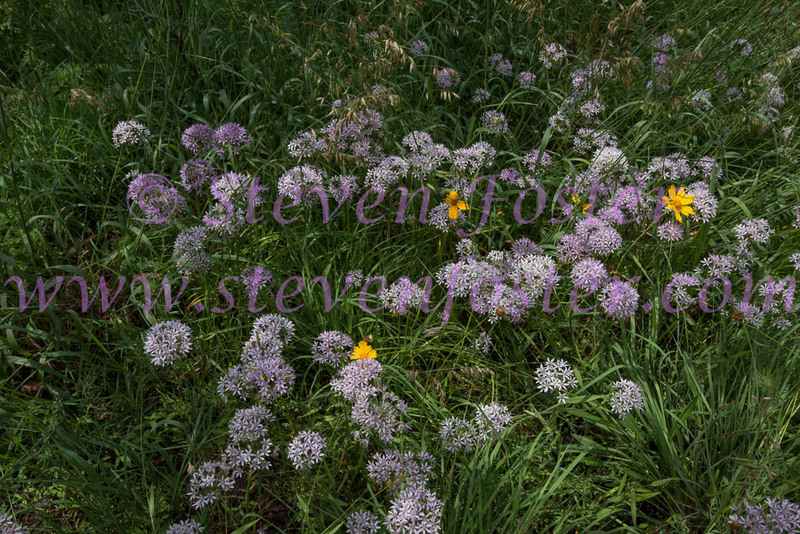 Various native groups of the Midwest used bulbs as food, especially as a flavoring for soups and meats. 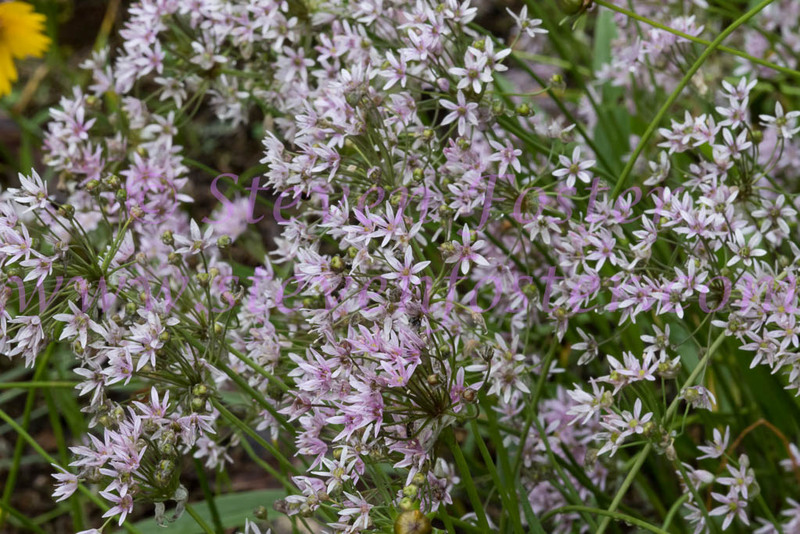 During Civil War it was a substitute for garlic; bulbs were commonly pickled.